The challenge: Bring Ikea’s brand, closer to the people who perceive it as a store which is hard to get. The insight: Ikea is always far away from city centres. 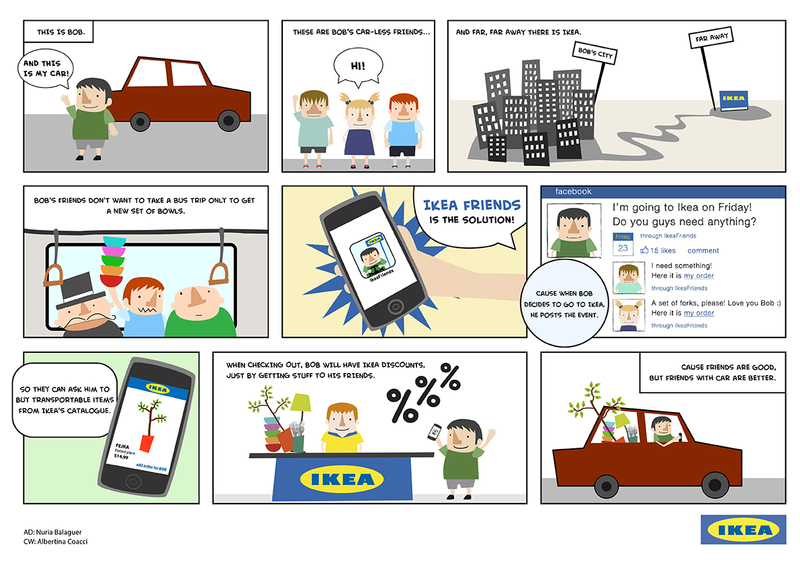 The idea: With the help of those friends with car we all have, we are making Ikea products more available.